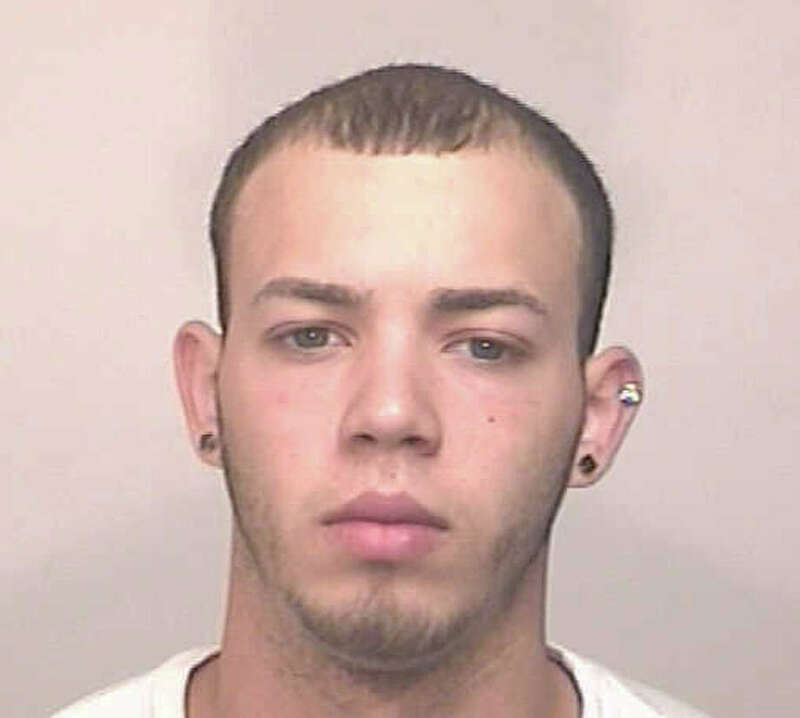 Pictured is 21-year-old Fairfield resident Anthony Rodriguez, the third man to be arrested in connection with a September home invasion on Lenox Road. A third man has been charged in connection with a September home invasion at gunpoint on Lenox Road. Anthony Rodriguez, 21, of 58 Campfield Drive, was charged Sunday with conspiracy to commit home invasion, conspiracy to commit first-degree burglary and conspiracy to commit first-degree robbery. Two men who police said are his accomplices, Legrander Worley, 22, of Bridgeport, and Richard Taylor, 22, of Melville Drive, were arrested last month for their role in the crime, according to police. On Sept. 24, police said, three men forced their way into the Lenox Road home, yelling, "Where's the money?" While searching the home, police said one of the assailants grabbed a female resident by the throat and threw her against the wall. The assailants fled after grabbing a purse and cellphone. Taylor implicated himself with postings on his Facebook page, according to police. Victims later identified him through one of his Facebook photos. One of the three suspects allegedly indicated they had a gun, though police did not indicate which of the three it was. The homeowners may have been targeted because their wealthy grandfather had recently died, police said. Rodroguez' bond was set at $50,000 and he is scheduled to appear Dec. 9 in Bridgeport Superior Court.